If you still want to know why it is still popular for such a long time, then consider it. Platinum tones are reminiscent of such an epic Hollywood charm. 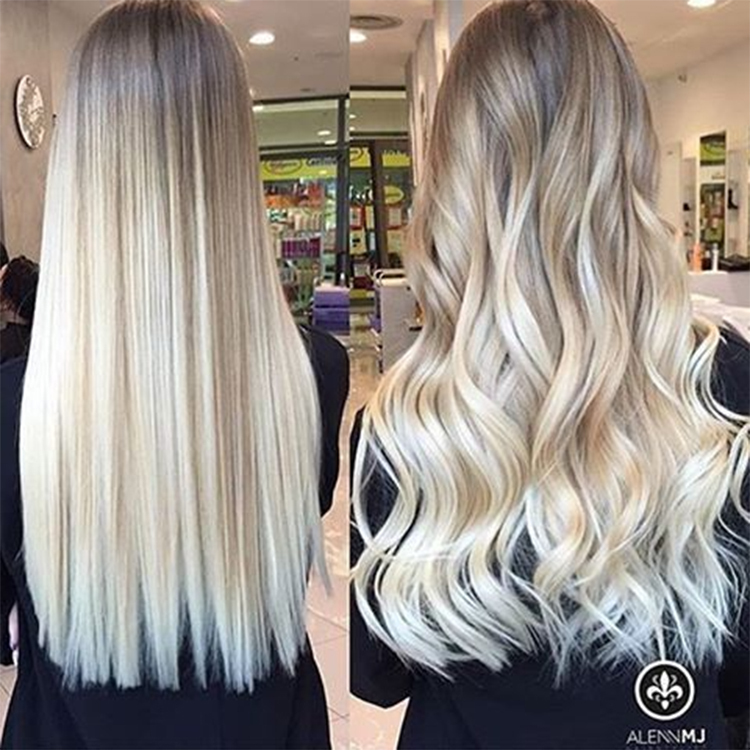 However, there are some regrets about it that are barely noticeable but exist, which makes these hair tones more diverse than they seem. And the more features, the more popular. Explore our photo gallery with the most stylish palette of tones and choose the ones that will satisfy you.